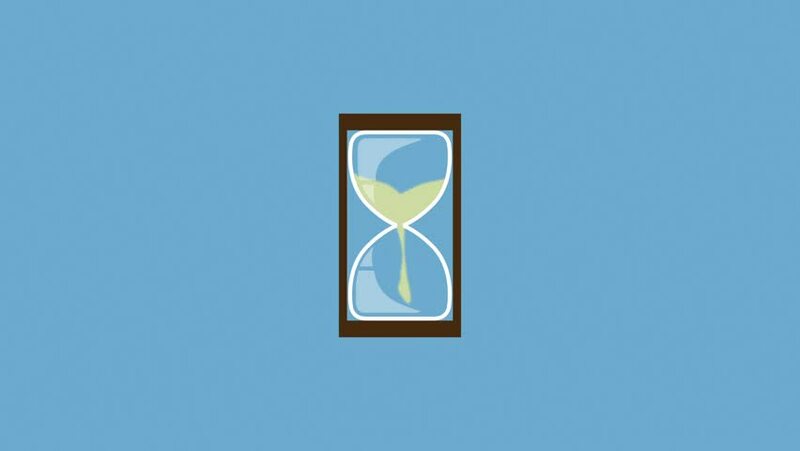 hd00:15Hourglass animation on the white background. hd00:15Animation of clock or stopwatch in drawing style. Isolated on white background. hd00:15Black sand clock animation on the white background.